Chris Brown's pockets are more than 100K lighter, but that's ok with the singer because he's got two lawsuits out of the way! 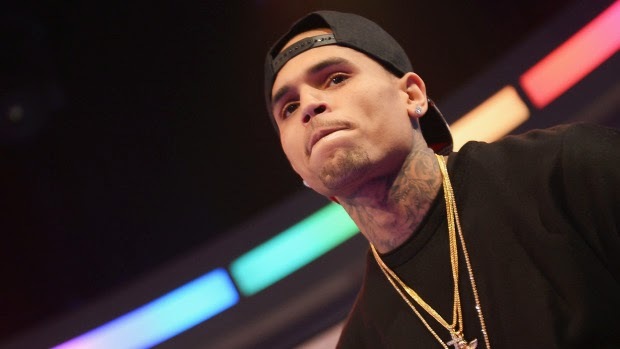 Chris reportedly got into a scuffle with a man in Washington, D.C which resulted in him getting punched in the face. The court ordered the victim $100,000. The second case granted Frank Ocean's cousin under 20K, stemming from another brawl at a West Hollywood recording studio in January.